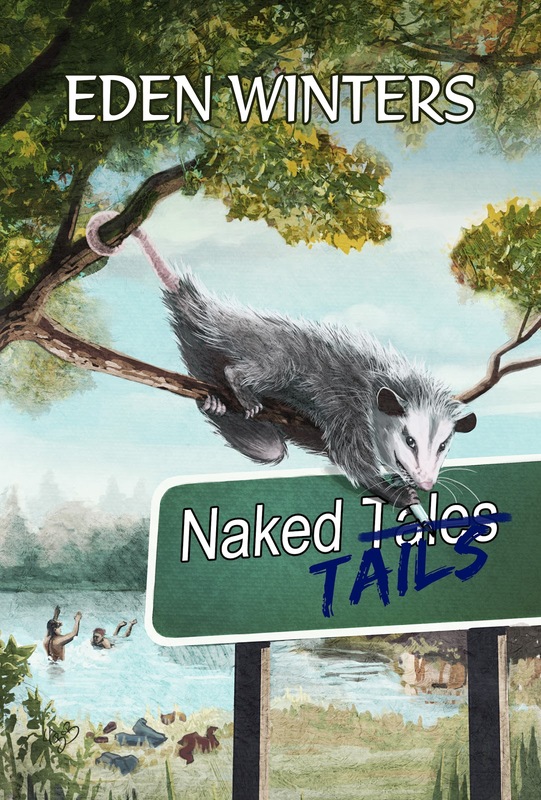 Magnolias and Men M/M Romance With a Southern Accent: The Possum Shifters are Coming! 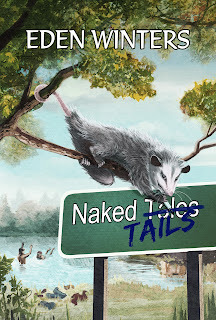 I received the notice today that my possum shifter novel, Naked Tails, is now on Dreamspinner Press's "Coming Soon" page. Look for it to publish on December 17!